As part of our continuing growth strategy we are delighted to introduce Dubai and Mexico to our portfolio of personalised luxury holidays. Initially we’ll be featuring nine hotels in Dubai and six hotels on Riviera Maya’s Caribbean coast in Mexico; both new products are on sale from 12 February 2019. Managing Director, Nick Munday, commented ‘we’ve re-doubled our efforts in looking for new destinations and resorts to suit the changing travel needs of our loyal clientele, and to bring a broader range of destinations to the many supportive and receptive travel agents who are at the heart of our business. We have the capability to bring the new product to market quickly without compromising the levels of personal service which the travel trade associates with the Classic Collection Holidays’ brand. Dubai welcomed a record number of tourists in the first half of 2018. As the sixth most visited city in the world, its aim is to attract 20 million visitors by 2020. The UK is its third most important source market with 1.26 million visitors during 2018. Last year Mexico became the sixth most visited destination in the world. In line with its year on year growth of 6.5%, the United Kingdom maintained its position as the third most important market for Mexico globally and the largest from Europe. The destinations that received the greatest number of British visitors were Cancun and the Riviera Maya. ‘In the list of international luxury holiday destinations, Dubai holds a special place. It’s home to the world’s tallest building, the largest indoor theme park and biggest shopping mall. But within the city there are elements of a rich culture and history. We’re also looking forward to introducing our guests to the hidden treasures of Mexico. 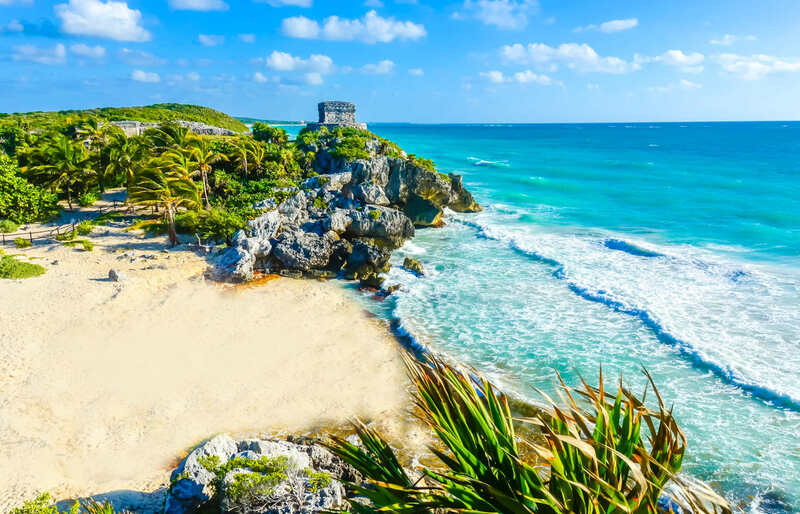 Along the Riviera Maya they can experience virgin beaches, crystal-clear waters and an abundance of coral reefs and marine species,’ added Munday. In a break from the traditional cycle of brochures driving new product, Classic has adopted a digital first approach to marketing both new destinations, details of which will be available initially via Classic’s website. Dubai will be featured in a new expanded cities brochure, which will be available from 01 May 2019, and which will include a further six new city destinations. Mexico will feature in a worldwide brochure to be launched later in the year. Classic is promoting nine hotels in Dubai with competitive hotel rates secured through partners Alpha Destination Management. In a development for Classic which will be of benefit to the UK’s travel trade, the operator will have the capability to book accommodation on an ad hoc basis at all of the Dubai hotels that Alpha Destination Management feature. This flexibility will enable travel agents to fulfil customer requests to a wide range of specific hotels. Classic is also offering private resort transfers, full representative service and fast track meet and greet on arrival at Dubai airport. In Mexico Classic are featuring six hotels including the Iberostar Gran Paraiso, and the brand new TRS Coral, a member of the Leading Hotels of the World and part of Palladium Hotel Group. UK airport lounge passes are included with each Mexico booking, and full representation service and private resort transfers will be provided via the operator’s ground handling agent in Mexico, Destination Services.